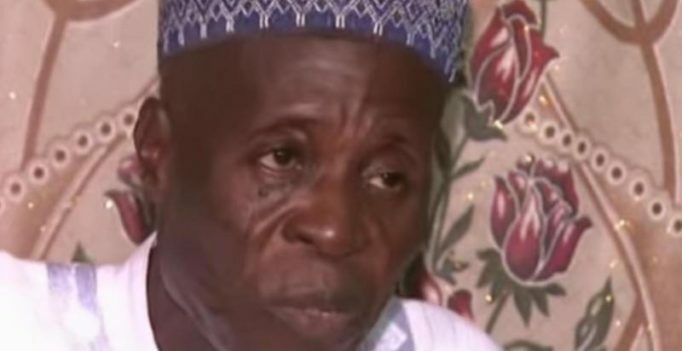 Abuja: A 93-year-old Nigerian Muslim cleric who married 130 women died from unknown illness, leaving behind 203 children. 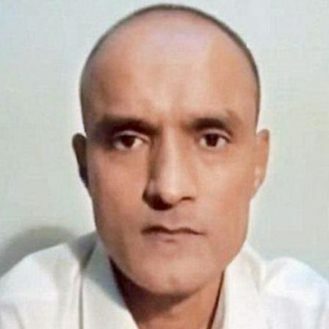 Reports also said that some of his wives are still pregnant. According to a report in the Independent, Mohammed Bello Abubakar, an Islamic cleric in Nigeria’s Bida state, married around 130 women and later divorced 10 of them, bringing his count to 97. Although scholars agreed that it was permitted under the scriptures to marry up to four women, Bello believed that there was no specific cap on the number of wives. He also claimed that he was ‘fulfilling a divine purpose’ by marrying so many women. His announcement ruffled feathers in the community and he was arrested on the behest of the local Sharia Court, after the Emir of Bida accused him of creating tensions by speaking to journalists. Bello was released later, on conditions that he divorce 82 of his 86 wives, but he refused to follow the order, and went on to take his tally up to 130. Kapil Sharma is dating Ginni Chatrath, confesses to being hopelessly in love!